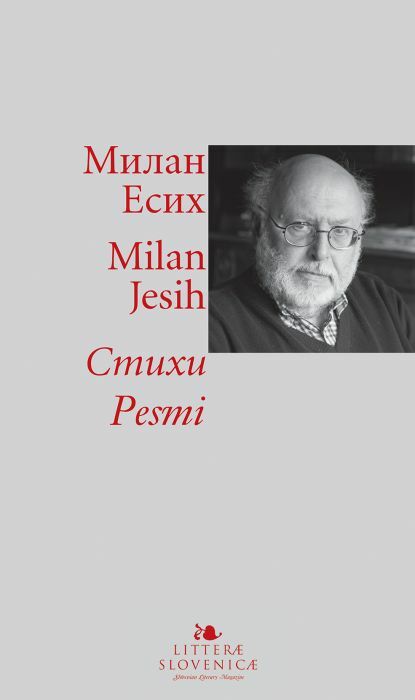 Traditional Slovenian literary criticism has always associated the name of Milan Jesih with the phrase poetic modernism. Viewed strictly from the perspective of literary science, this claim is justified, for Jesih’s first poetry collection, Uran v urinu, gospodar! (Uranium in the Urine, Master!, 1972) continues the apparent ludism of Tomaž Šalamun. Apparent because ludism was not the artistic credo of the so-called modernists, but merely a formal or spiritual basis enabling the mimicry of the subject, a feature which was to become highly personalized in Jesih’s writing. The history of Jesih’s verse, in fact, spans a remarkable development or, in the words of Matevž Kos, a sequence of poetic metamorphoses. Earlier, Janko Kos had suggested that Jesih belongs to the same generation as, for example, Ivo Svetina, but to a different type of poetry. According to Kos, Jesih’s starting-point is “poetic playfulness,” and his collections show a largely modernist orientation toward an illogical flow of surprising associations and phrases: a flow that at the same time draws on a parody of the poetic tradition. Jesih’s second collection, Legende (Legends, 1974), already evinces a development of modernist techniques and thus assumes a transitional role: the line gains in length and narrativity, thus paving the way for the twin summits of Jesih’s modernism, the collections Kobalt (Cobalt, 1976) and Volfram (Tungsten, 1980). Jesih’s energetic modernism peters out with these collections, and five years later his poetic composition is transformed in the collection Usta (Lips, 1985). If the subject of the first two collections invites identification with the author, the subject of Lips shakes off all subjective categories, searching for a place in pure poetry. In addition, the line of verse shortens: Matevž Kos considers Lips a collection of poetic miniatures. 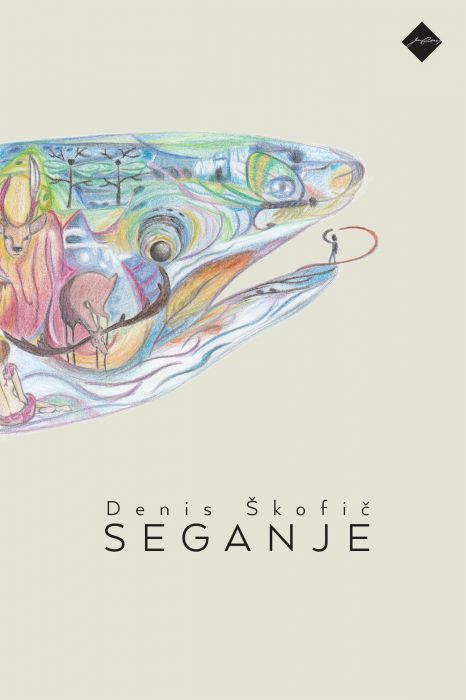 The peak of Jesih’s writing, according to traditional literary criticism, occurs in the 1990s, which saw the publication of his Soneti (Sonnets, 1989) and Soneti drugi (Sonnets the Second, 1993). 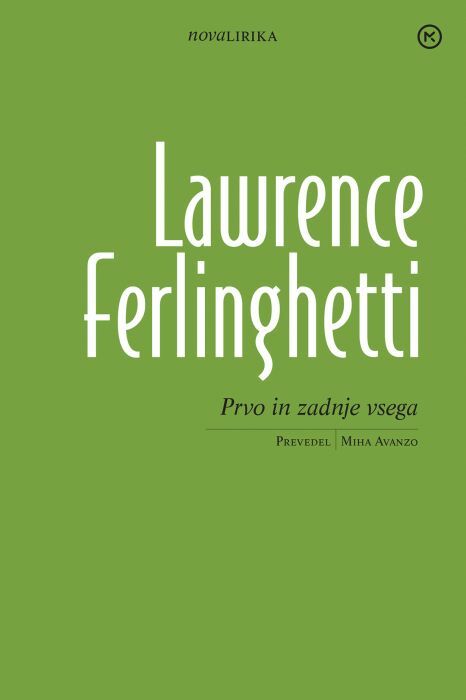 The regularity of form and connection to France Prešeren tradition make Jesih a postmodernist who has successfully employed classical structures to exploit the range of possibilities inherent in the Slovenian language. 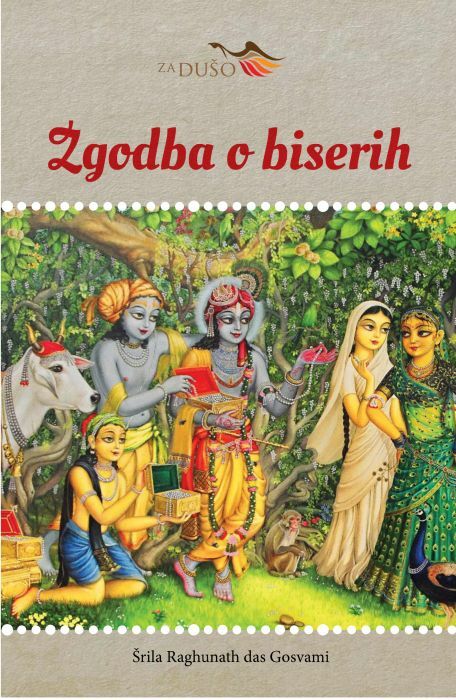 The two books became popular and were widely read, in part due to the tradition of the Prešeren sonnets that Jesih’s approach had so elegantly transplanted into the present. According to Boris Paternu, one of Jesih’s distinctive features is that his poetry is not self-sufficient; rather, he is open to looking back at the Slovenian poetic tradition, even to its best-known and most brilliant classics. Jesih both alludes to this tradition and blends it into an innovative configuration. The same association continues in Jambi (Iambics, 2000), in which his apparent structural rigidity, in fact, charges his language with even more meaning. This is why Jesih is considered a master of language in Slovenian poetry. 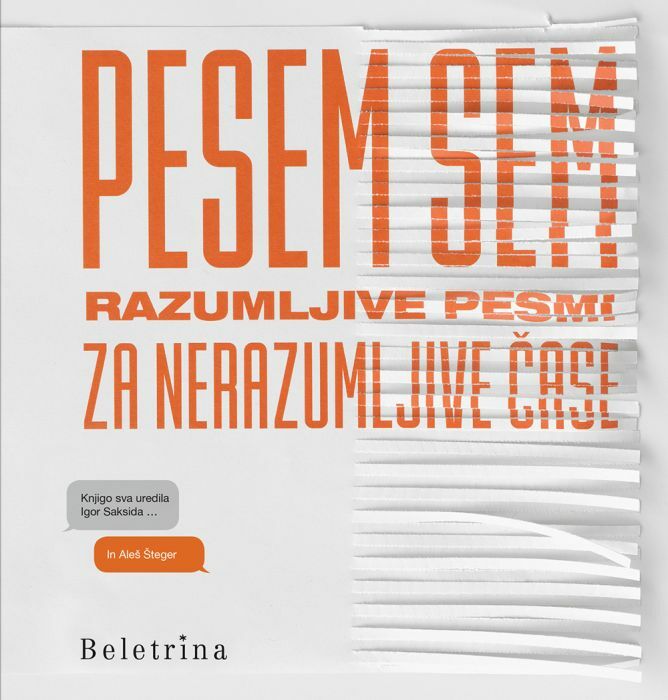 Two subsequent anthologies, Verzi (Verses, 2002) and Pesmi (Poems, 2006), were followed in 2007 by the collection Tako rekoč (So to Say). So to Say inaugurates a type of composition that seeks, with less seriousness, albeit with great harmony and elegance, a narrative mode – a mode that makes his poetry a pure delight. Continuing the trend of So to Say, the collection Mesto sto (Hundredtown, 2007), slightly more provocative but just as ironic, sets to verse the details of an imaginary town and its (petit) bourgeois life. Jesih’s most recent collection, Lahkoda (Couldbe, 2013), is an elaboration of the poet’s search for and omission of the subject in various tones, ranging from more to less serious. What preponderates, once again, is a polished verse form.